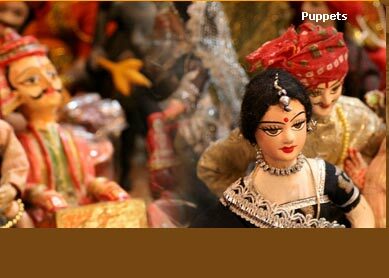 Places you visit : Delhi, Agra, Sikandara, Agra, Bharatpur, Deeg, Sariska, Jaipur. Trip Type :Cultural, Historical, Wildlife. Highlights : Visit to Taj Mahal, Agra Fort, City Palace, Qutab Minar and Red Fort and Safaris. 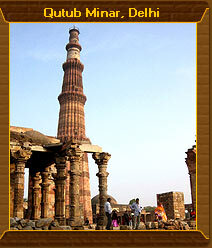 Golden Triangle Tour provides you the opportunity to discover the real glory and essence of India. Tremendous range of wildlife, architecture and cultural heritage places provides you the superb way of enjoying the holiday's. Visit to the Bharatpur and Sariska National Park will let you know the jungle ambience better and discover the wildlife deeply. Magnificent view of the 7th wonder of the world - Taj Mahal will surely leave you spellbended and breathless. 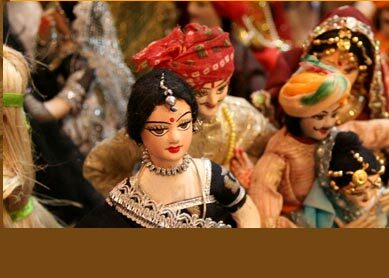 The tour also takes you to the Pink city of India -Jaipur, which provides abundance of Sightseeing places to visit.